Sonrisas uses only authentic children’s Spanish literature. The Level II Storybook Set provides a storybook for every lesson in Sonrisas Level II. 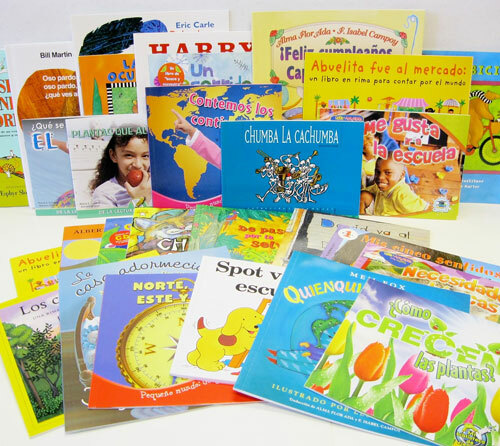 Instantly build an incredibly rich, diverse, and complete Spanish classroom library. The price of the set includes shipping. Storybook sets are non-refundable. To order books individually, visit the Sonrisas Bookstore. To order the Curriculum Package Storybook Set, which includes all of the books for Level I, Level II, and the Cultural Curriculum, click here.